We all love to eat smoked oysters in the best restaurants around the globe, but we do not like to pay the prices that restaurants charge for them. Therefore, we present a plan for smoking your own oysters. This is possibly the best recipe for smoking oysters. Do you struggle with the same problem of loving to eat ​oysters but hating the price your favorite restaurants charge for them? If you would like to smoke oysters, then follow these easy steps. You will need 48 oysters measuring between 3 inches and 3.5 inches in the shell. The best fresh oysters usually come from the water near your location. West Coast oysters tend to taste sweeter, while those from the East Coast have a more mild flavor. Oysters from the Gulf of Mexico have an extremely mild taste because of their short growing season while those from Puget Sound have a very strong flavor. Oysters who have taken longer to grow have more depth of flavor. You will not want them, however, too large or too small. 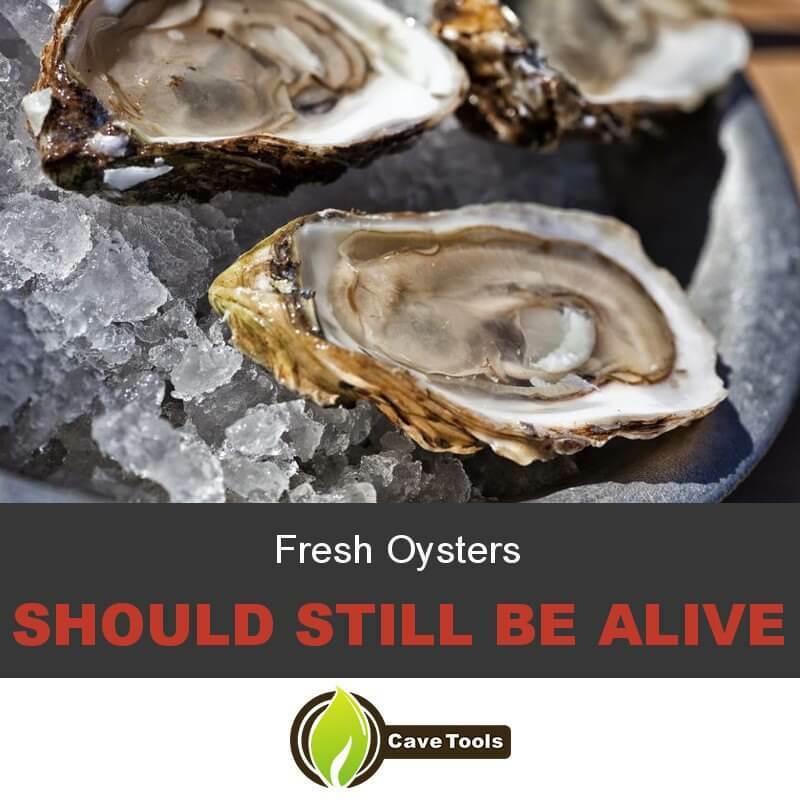 The fresh oysters should still be alive. An easy way to tell is to tap the shell on a table. If the shell immediately shuts, then the oyster is still alive. Wood chips- I prefer alder for oysters. If I cannot get it, then beech, hickory or oak can be used. I have also cut up and used corn cobs from the garden. Different woods give the oysters a slightly different flavor. Avoid wood that gives off a strong flavor for oysters or it will soon overpower the oyster flavor. For more information of wood check out this article! Making smoked oysters is not a difficult process. It will go faster if you gather a bunch of friends to help you shuck the oysters. In a large non-metallic pan, combine all the ingredients for the brine. Stir until all ingredients are dissolved. This may take awhile as the sugar may not easily dissolve, and you do not want it stuck on the bottom of the pan. Put on the heavy gloves as raw oysters have very sharp points. 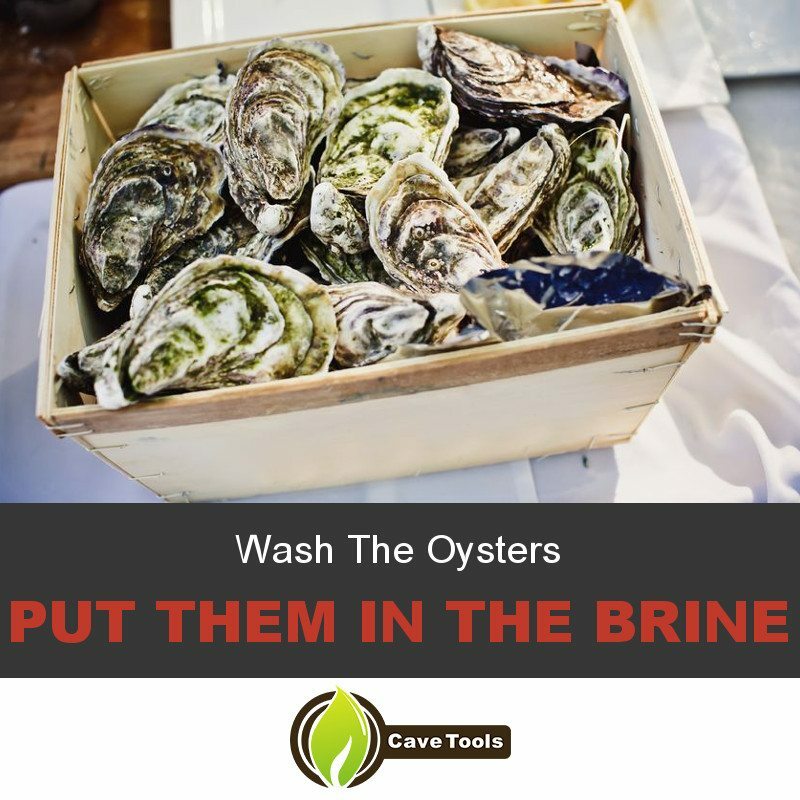 Use the bristle brush to wash the oysters under running water. Make sure to scrub them well to get all the dirt off. Hold the oyster so that the cup side is down in the palm of your hand with the hinge facing toward you. Place the blade of the knife inside the oyster near the hinge. Twist the knife rolling it under the edge of the shell until the top shell and the bottom shell are two different pieces. Lift off the top and remove the oyster putting it in the brine. Put two tablespoons vegetable oil in medium saucepan. Add dried chili. Let it cook over low heat until chilis start to sizzle. Be careful that chilis do not become black. Add remaining oil and red chili flakes. Cook until just warmed through. Pour into an air-tight bottle. Let it cool until room temperature. Refrigerate until ready to use. The hardest part of making smoked oysters is to let them sit for 36 to 40 hours in the brine in an ice chest. The total time might not be as short as you would like, but it's worth it. Make sure to check the ice occasionally and refill as needed. You can also let the oysters in the brine sit in a refrigerator kept at 40 degrees Fahrenheit. After the time has finally passed, you need to spray your vegetable ​baking sheets with cooking spray. 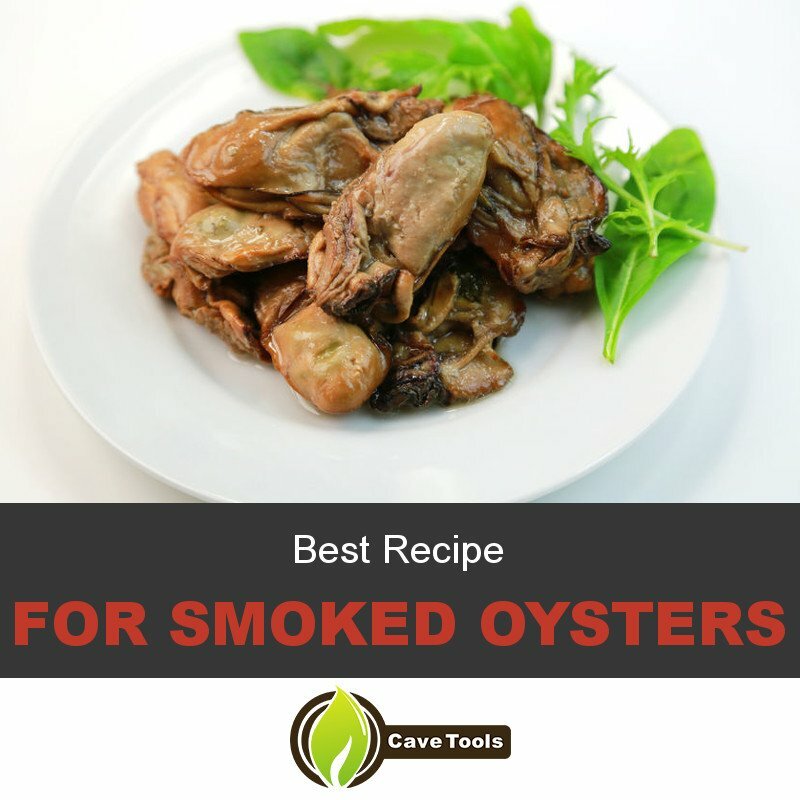 You do not want to lose one morsel of these delicious smoked oysters because they are stuck to the pan. Therefore, be generous with your spray. After the time has finally passed, then remove the oysters from the brine. Rinse them under cold running water and place on your prepared cooking sheet. Make sure that the oysters do not overlap on the sheet as this helps them cook evenly. Follow your manufacturer's directions to prepare your smoker for cooking. While you do that, make sure to check our article on “The most delicious smoky flavors”. Put the wood chips in the bottom. Add water if your smoker needs it. You are striving to reach 225 degrees Fahrenheit. Once you do, then add the oysters to the smoker and cook for two hours. Once you have finished cooking the smoked oysters, then place them on a cookie sheet. Cover them with your chili-infused oil. Refrigerate for four to six hours. Return them to room temperature and enjoy. To add more flavor, spritz them with a bit of lemon juice. 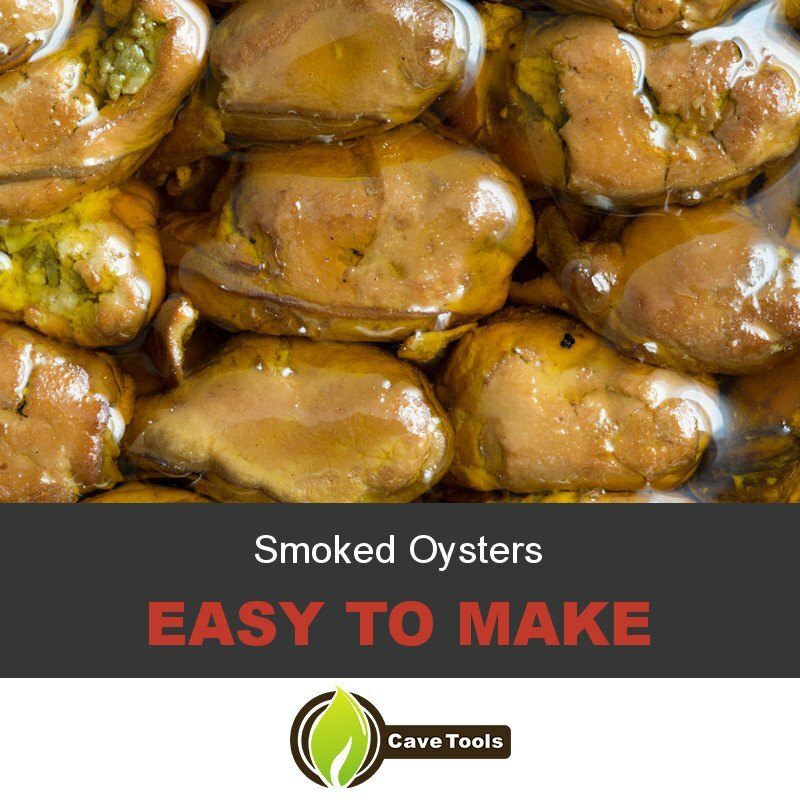 There is no need to head to an expensive restaurant to get great smoked oysters when they are so easy to make at home. You will not only get to enjoy a scrumptious meal, but you can laugh all the way to the bank with the money that you will be saving. You will also not be stuck eating flavorless smoked oysters out of a can. Did you enjoy learning to make smoked oysters? If you did enjoy it, then please share this recipe with your friends. If you have tips to share for making smoked oysters, please share them with us so that we can all learn from your experience. What Is The Difference Between West Coast and East Coast Oysters? East Coast oysters are grown in cold waters and have smooth shells. They are generally crisper and sweeter than West Coast oysters. The West Coast oysters have rough shells and plump meat. They are generally brinier with a more mineral-like flavor. How Can You Tell if Oysters Still Alive? You want oysters to be alive until you are ready to cook them for health and safety reasons. The shells should be tightly closed, or snap shut if tapped. If the shell is open and it does not close, you should throw away the oyster. What Size Oysters Should You Choose? The size of the oyster doesn’t affect the flavor, as some oysters simply grow larger than other oysters. Choosing an oyster is more about choosing a variety than it is about choosing a size. Some oysters are favored for their large size, but others find smaller oysters to be sweeter and more delicate. Smaller oysters are also easier for new oyster eaters, as they are less intimidating. How Do You Open an Oyster? Shucking an oyster is easy if you have an oyster knife. We also recommend that you cover your hand with a shucking glove for protection. Laying the oyster flat, insert the tip of the oyster knife into the “hinge.” This is a keyhole that is located at the base of the shell where the two sides meet. Gently twist the knife, as you would with a key, to pry the shell open. Can You Smoke Oysters on the Halfshell? Yes, you can place the shucked oyster back into a cleaned oyster shell and smoke it on the grill or smoker. Some people place rock salt in a baking dish and place the shells on the salt so they do not fall over.